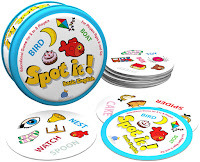 Three new Spot It games! 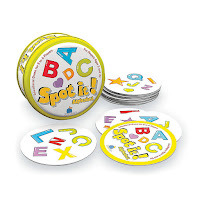 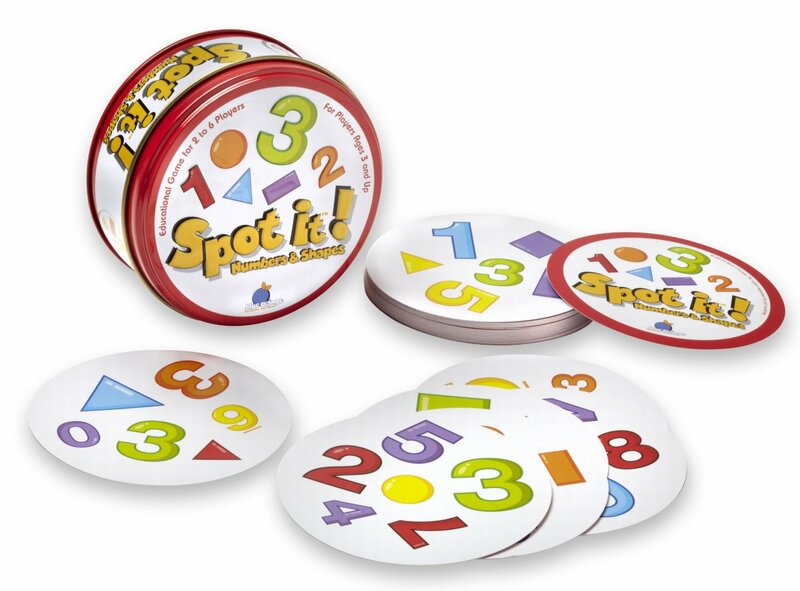 These popular card sets will teach children letters, numbers, shapes, and simple words. 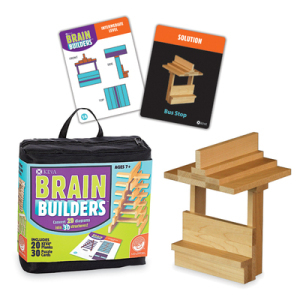 This Brain Builders set helps kids follow instructions and translate 2D images to 3D buildings. 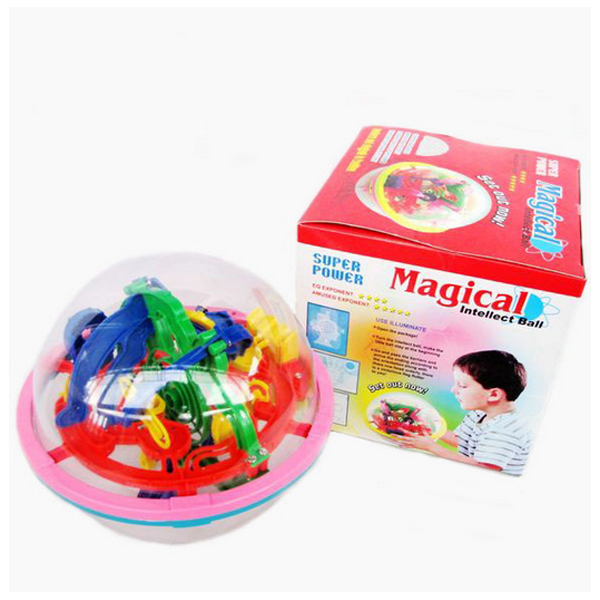 The Magical Intellect Ball operates along the same lines as Perplexus - it's a 3D maze that teaches coordination and motor skills. All these items are available for check out at PERC. 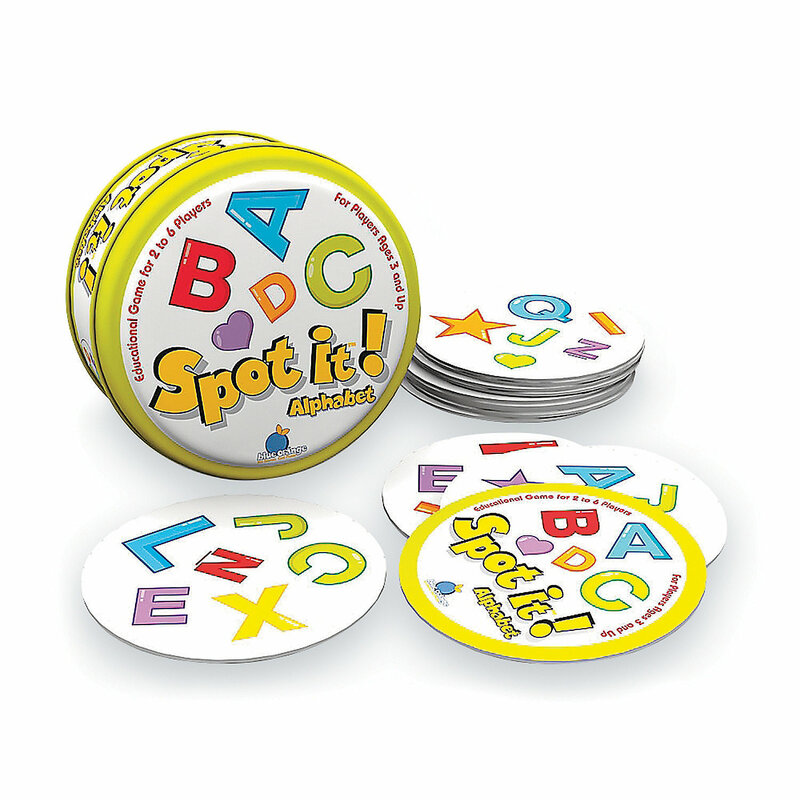 Come and see what else we've got!